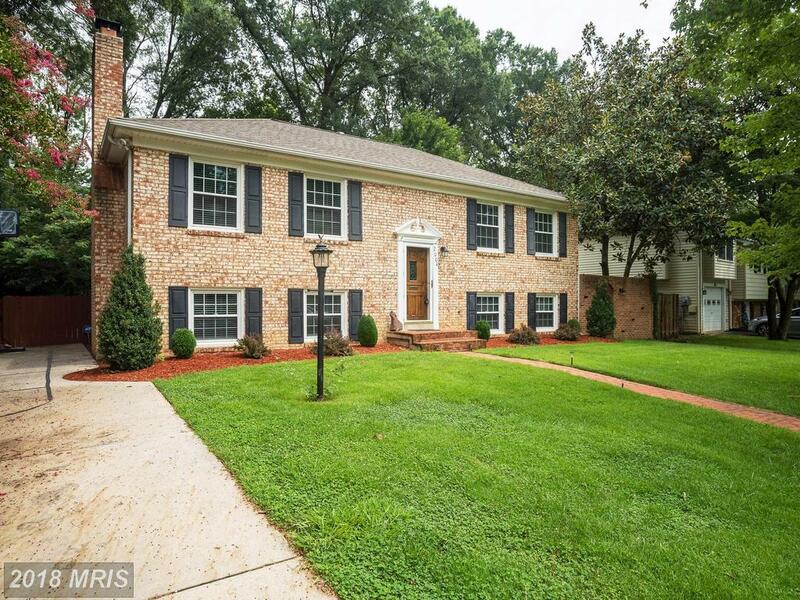 I specialize in purchasers identify large homes In 22308 in Alexandria. This abode has 2,049 sqft and 3 bedrooms. What features define a Split Foyer home? 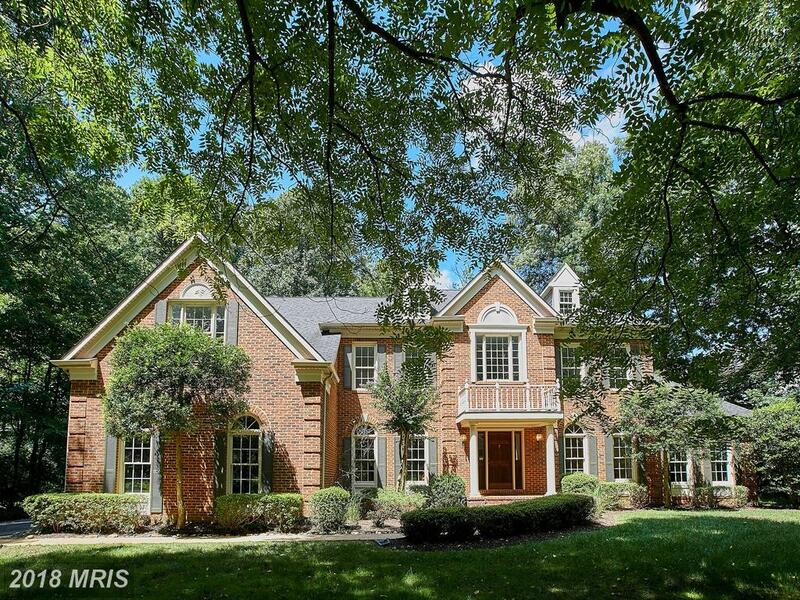 I’d wanted 4 bedrooms in Fairfax County but my budget was $579,900. Back then, the most expensive property in the neighborhood was listed for $579,900. I love the neighborhood, which was largely built in 1966. If your budget is close to $579,900 in Alexandria, then you might want to visit 8403 Stockade Dr selling for $579,900 in Collingwood Springs. You might be surprised by the advice that Stuart Nesbitt has for property seekers considering this home. 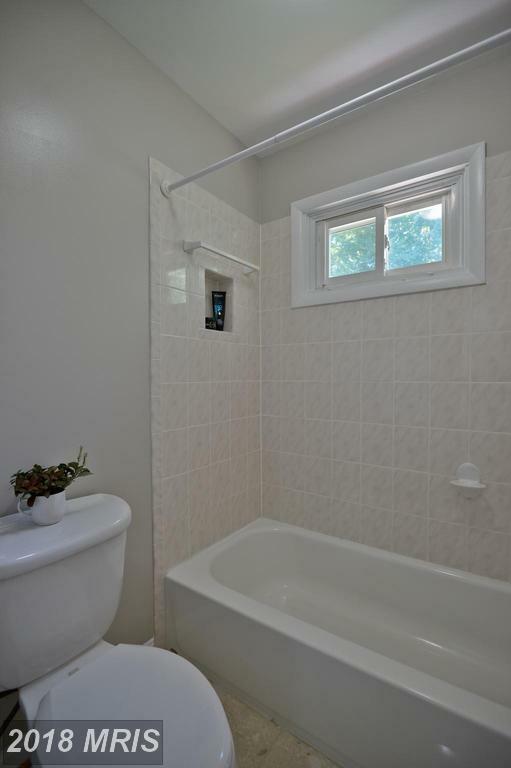 If you’re spending $574,900 in 22308, then you might want to visit 2004 Cool Spring Dr listed at $574,900 in Collingwood Springs. See below for some advice from Julie Nesbitt for Fairfax County home shoppers looking at Collingwood Springs. Do You Need A Rental Property Manager For Your Home In Northern Virginia? Nesbitt Realty works for landlords in Alexandria, Virginia. 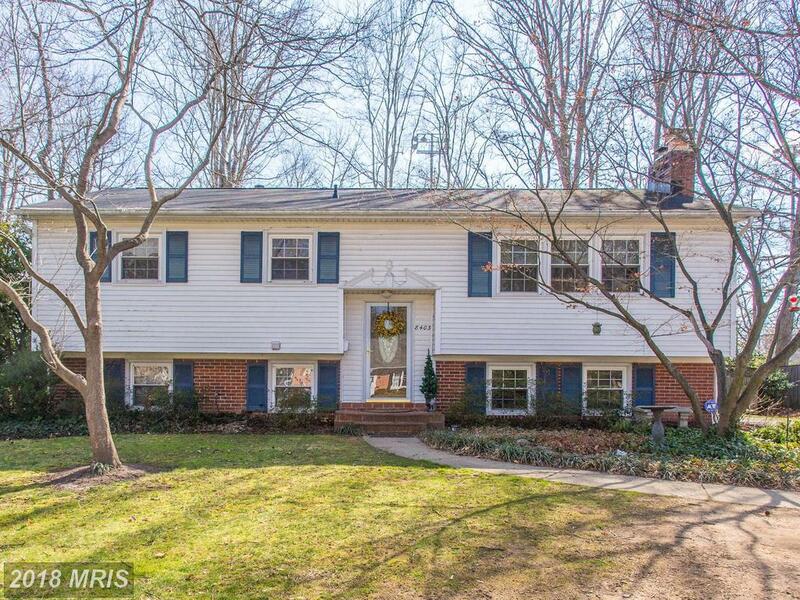 We appreciate the opportunity to serve the property owner’s needs in 22308 in Alexandria. Do You Need An Agent To Sell Your Home At Collingwood Springs? Nesbitt Realty is a family-run small business that appreciates the opportunity to serve your Northern Virginia real estate needs. If the time has come to sell your home, rest assured that Nesbitt Realty understands the unique challenges of selling houses at Collingwood Springs in Alexandria, Virginia. Contact Julie Nesbitt today to get a free estimate of your brick and siding Split Foyer’s value. We can also prepare a marketing plan to show you how we plan to get you the best price as quickly as possible. How Much Will A Home At Collingwood Springs Sell For? Nesbitt Realty is a family-run small business that appreciates the opportunity to serve your Northern Virginia real estate needs. 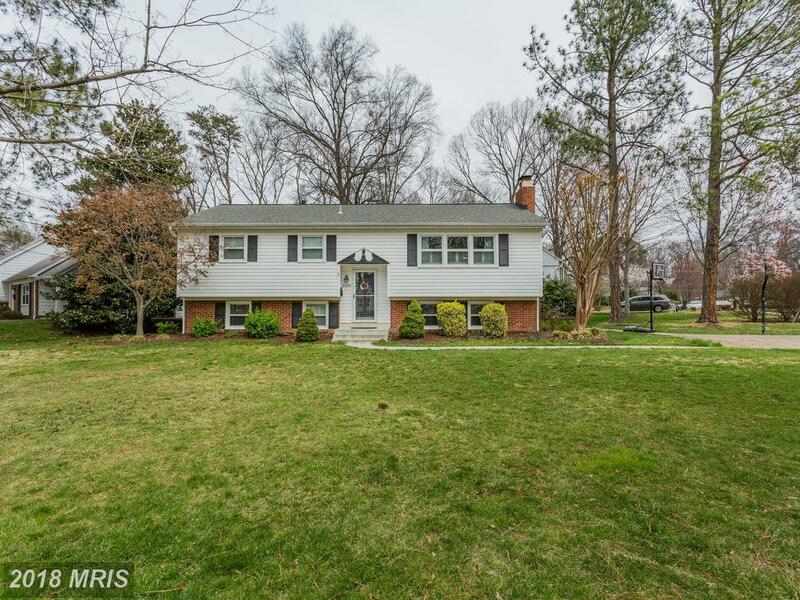 If the time has come to sell your home, rest assured that Nesbitt Realty understands the unique challenges of selling houses at Collingwood Springs in Alexandria, Virginia. Contact us today to get a free estimate of your Brick and Siding Split Foyer’s value. We can also prepare a marketing plan to show you how we plan to get you the best price as quickly as possible. What Homes Are Listed In 22201?